PTE Academic (Pearson Test of English Academic), a popular online language proficiency test for English, would be accepted as evidence of proficiency in the English language for all types of visa, which need the English language, starting from 21 November this year, INZ (Immigration New Zealand) announced on 12 October. Henceforth, visa applicants would have more than one option of English language tests approved by the government. All of New Zealand’s universities have already been accepting PTE Academic. According to Vinne Schifferstein, Pearson’s Director Language Testing, said that their institution was honoured to achieve recognition from INZ. She said that PTE Academic was a safe language test for English that facilitates takers of the exam to get their scores very soon. 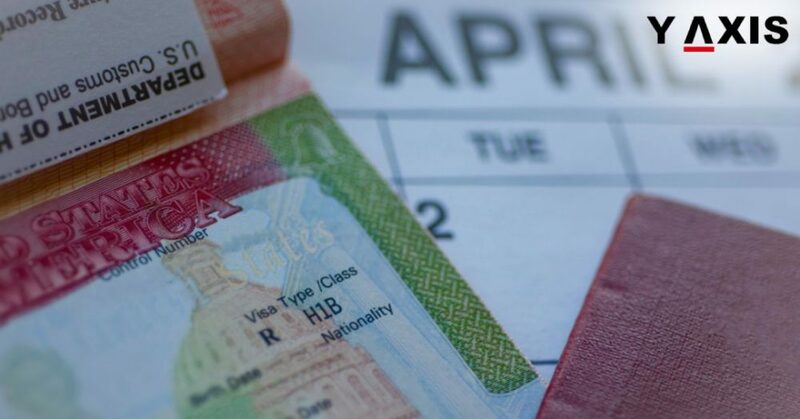 Vinne Schifferstein added that they were approved also by the Australian Department of Immigration and Border Protection (DIBP) for all visa segments. With the receipt of the approval of New Zealand Government, PTE Academic consolidates its reputation as the rapidly growing safe test for applicants of visa. David Barnett, Pearson Australia and New Zealand Managing Director, said that for many years now, non-native English speaking visa applicants from countries such as China, India, Malaysia, Singapore and the Philippines had limited options of tests to prove their proficiency in the English language. He added that their test was academically challenging since it was based on the real-life English required by immigrants. Barnett said that their institute was looking forward in assisting the government of New Zealand government for hiring skilled migrant workers. According to him, their test, which is a computer-based test, uses the latest technology to assure reliability of scores and integrity of the procedure of testing. Takers of the test get their results usually in less than five business days. If you are looking to migrate to New Zealand, contact Y-Axis to get an assistance of any type to file for a work visa from one of our 19 offices located in eight largest Indian cities.